Silence is Gold(BRZ), 2014F. Agnes Gold(JPN) x Olympic Firstclass(BRZ) by First American(USA), scored her second G1 victory in the G1 GP Grande Premio Diana at Gavea, Brasil, on March 4th 2018. Suave Richard(JPN), 2014C. Heart's Cry(JPN) x Pirramimma(USA) by Unbridled's Song(USA), captured his first G1 title in the Osaka Hai 2000m turf at Hanshin on April 1st 2018. Suave Richard became seventh G1 winner for his sire Heart's Cry. Suave Richard is a handsome fellow, and Heart's Cry is so reminiscent of his sire in that photo. Thanks so much for keeping us updated, Tachyon. Suave Richard's dam was really bred for success on dirt tracks. Interesting to see names like Unbridled's Song and General Meeting so close up for a grade I winner on the grass. The amount of success Japan has had with what are assumed to be dirt pedigrees makes me wonder if there is such a thing as a just-dirt or just-turf bloodline. I feel like when you buy the best 'dirt' pedigrees and race the resulting progeny on turf 95% of the time, the cream is going to rise to the top regardless. 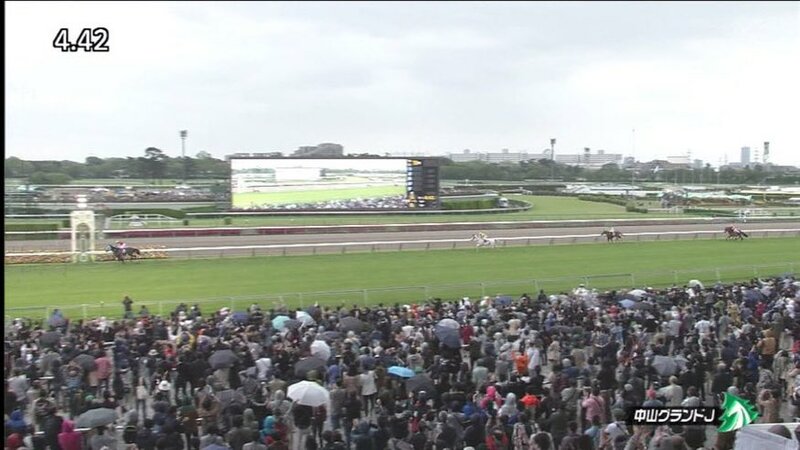 I mean, almost all of the top JRA races are on turf, and if your horse has a chance to be competitive in those, why bother trying the dirt (or technically sand). I was away for the weekend and didn't see the race, but I see that Gold Actor was last and distanced. tachyon, do you know if he just tired and is okay, or was he injured? He will be put out to pasture to take a rest. Oh good, and thank you for letting us know. He tried to be competitive early and I was worried when he labored so much to finish. Glad he will get a good rest! We all hope that he will be retired to stud right now. I don't know if this has been shown here before. I watched it the other night. I really enjoyed watching it and is about an hour long. 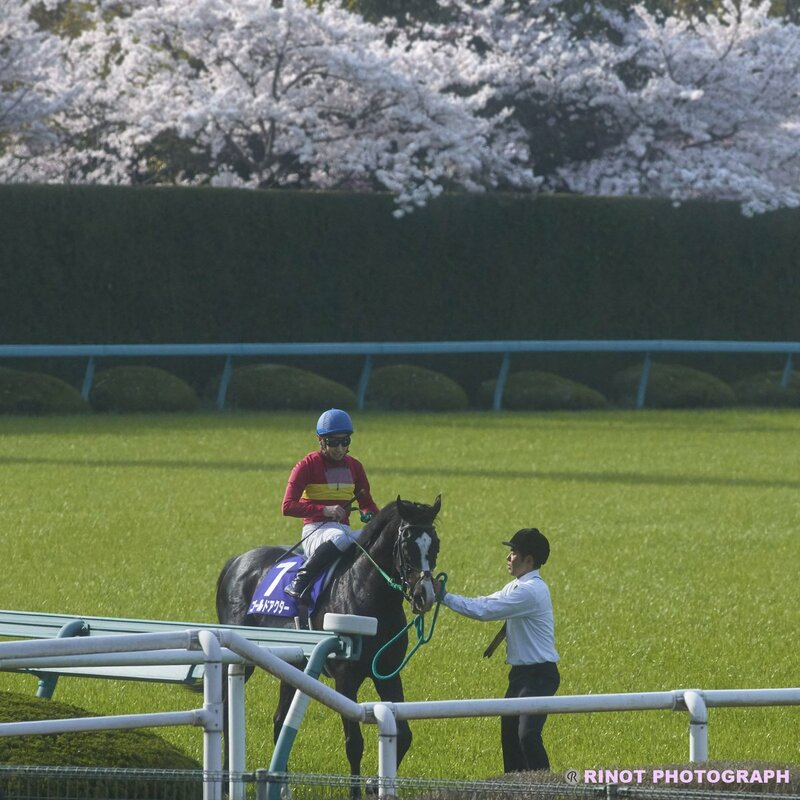 In the video it says even the Japanese breeders weren't keen on using Sunday Silence when he first arrived in Japan, as they didn't like the looks of him. But they changed their minds when his first crop made it to the track. And yeah I remember them mentioning breeders were hesitant because of his stifle. Fusaichi Pandora(JPN)[2003M. 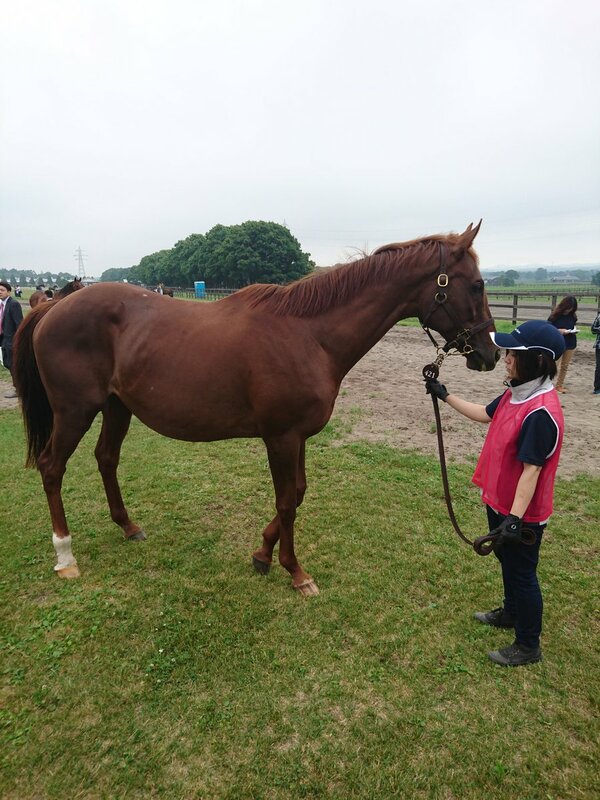 Sunday Silence(JPN) x Lotta Lace(USA) by Nureyev(USA)] became her sire's 27th G1 producing daughter, when her 3yo filly Almond Eye(JPN)(by Lord Kanaloa) won the G1 Oka Sho (Japanese 1000 Guineas) 1600m turf at Hanshin on April 8th 2018. 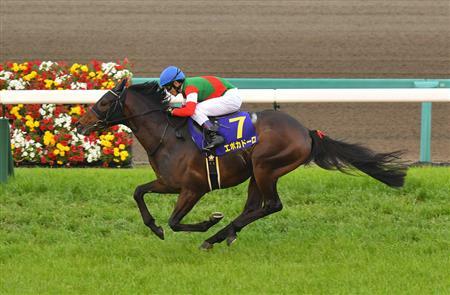 Fusaichi Pandora(JPN), herself a G1 winner from Sunday Silence's final crop, passed away last year. Oju Chosan(JPN), 2011H. Stay Gold(JPN) x Shadow Silhouette(JPN) by Symboli Kris S(USA), won his third consecutive Nakayama Grand Jump easily despite facing setbacks earlier this year with minor health problems that forced him to pass up an intended prep start before his history-making challenge in extending his J-G1 winning streak to five. His dominating victory this year broke the previous race record set Up to Date(JPN) in 2015 by 3.6 seconds. Yay Oju Chosan! I saw the plushie (and plushie keychain) earlier on Twitter, with the Kitasan Black plushie. They are sooooo tempting!! Triple Crown winner Orfevre(JPN) (Stay Gold) sired his first classic winner & second G1 winner from his first crop, when his 3yo colt Epoca d'Oro(JPN)[o/o Daiwa Passion(JPN) by Forty Niner(USA)] won the G1 Satsuki Sho (Japanese 2000 Guineas) 2000m turf at Nakayama on April 15th 2018. That's great news for the Stay Gold sire-line!! Last edited by tachyon on Mon Apr 16, 2018 8:47 am, edited 1 time in total. Wow to that winning margin by Oju Chosan. And YAYYYYY!!!! to Orfevre's success at stud. I love that horse. There had been a succesful nick between Stay Gold and Mejiro McQueen mare, which produced the likes of Orfevre and Gold Ship etc. 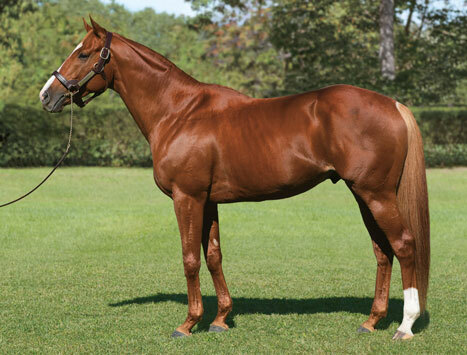 Does Orfevre now form a strong nick with Forty Niner line mare? And, as always, TDN offers wonderful write-up and pedigree notes for the JRA winner. A mare named Chi Omega had a beautiful California Chrome filly on April 9. Her dam, the G1 winner Joyful Victory, is bred similarly to Refinement, the granddam of Lucky Lilac. Chi Omega is by Tapit from the Seattle Slew sire line through A.P. Indy. Joyful Victory's maternal granddam was by Alydar.